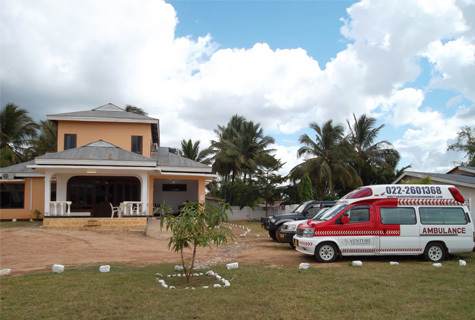 In Tanzania, we provide our range of medical and HSE support services throughout the country, in conjunction with our partner Venture Risk Management Ltd. 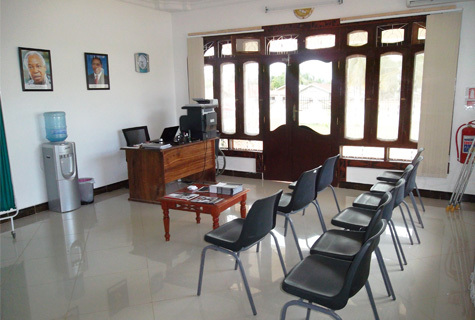 In 2012 the Medilink International Dispensary was established in Mtwara, the only locally registered clinic providing international standards of medical support for clients onshore and offshore in the Oil & Gas and Infrastructure sector in the region. Since then we have developed our services to other regions across the country. Medilink also carries out CSR projects in Tanzania. Health Alerts and news via email.